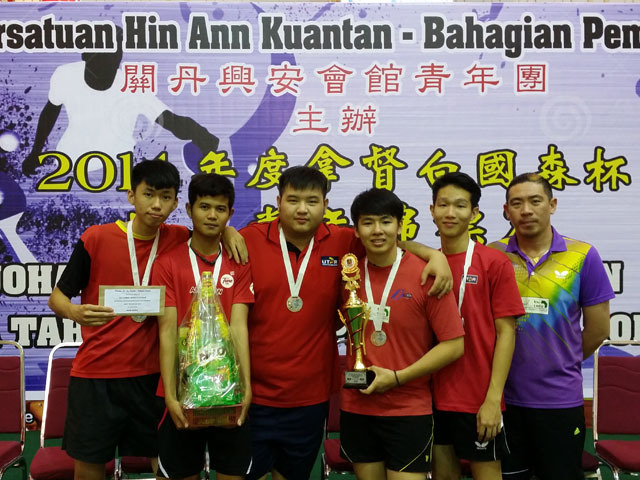 UTAR table tennis team won second place overall for the second consecutive year at Kejohanan Ping Pong Berpasukan Piala Tahunan Dato’ Pek Kok Sam 2014, held in Dewan Kuantan Parade from 1 to 2 November 2014. Organised by Persatuan Hin Ann Kuantan for the second time, Kejohanan Ping Pong Berpasukan Piala Tahunan Dato’ Pek Kok Sam 2014 is a national level championship which attracted sixteen teams from various colleges, universities and other institutions of higher learning from all over Malaysia. 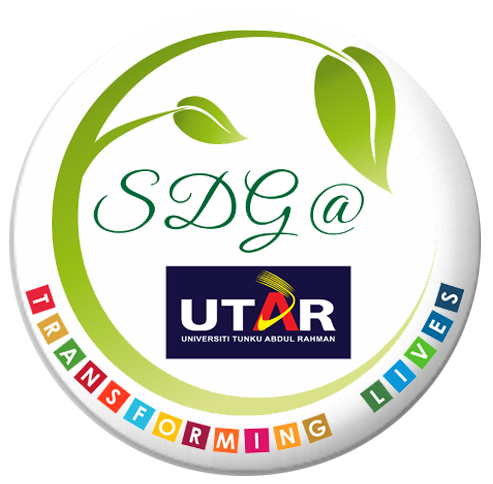 The UTAR team received a trophy, an overall cash prize of RM1, 000 and a silver medal for each of the five players. The team was led by team manager Adrin Yeap Wai Kuan, a staff of the UTAR Sports and Recreational Unit.